Asus Zenfone 3 Max, which was earlier released in the month of August this year, will now be launched in India. The company has confirmed that the phone will be available from November 9 onwards. Further details about this release will be discussed further by the officials. Going back to the original release date, Zenfone 3 Max was released in 3 variants, i.e., 2GB, 3GB and 4GB RAM. Asus, yet, has not confirmed that which variant of this will be launched in Indian market. Zenfone 3 Max has very beautiful build quality with great features. The phone will be available in Titanium Gray, Glacier Silver, Rose Pink and Sand Gold colours. It is a Hybrid Dual SIM phone with the support for 3G and 4G networks. Zenfone 3 Max users will also get 100GB free space on Google Drive for two years. In addition, the phone comes with support for microSD card up to 128GB. 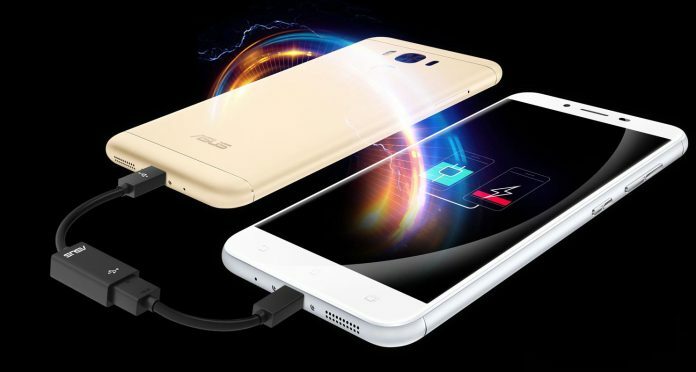 Asus Zenfone 3 Max has 5.5 inches IPS display which has a full-HD resolution. This beautiful screen also supports glove touch. 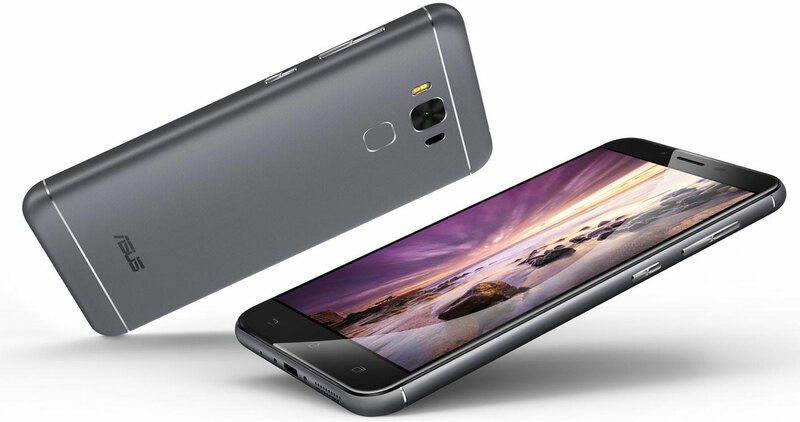 It is equipped with Qualcomm Snapdragon 430 1.4GHz Octa-Core processor and Adreno 505 GPU. As mentioned earlier, it has 2GB, 3GB and 4GB RAM variants. As far as camera is concerned, it has a powerful 16MP primary shooter with 1/3″ sensor size, f/2.0 aperture, Dual-LED real tone flash and 32 sec long exposure.At the front, it holds an 8MP camera with f/2.2 aperture and 84˚ field view. 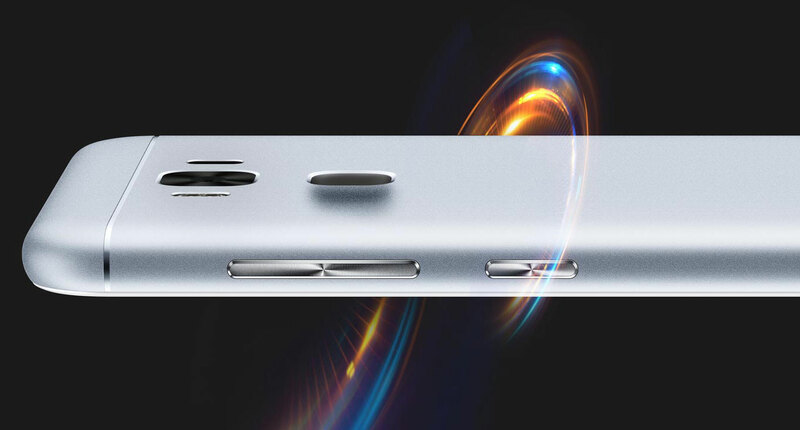 The phone has some premium features like fingerprint sensors, Type-C USB port and Laser sensors. The best part of this phone is its massive 4100mAh non-removable battery. The phone comes with many pre-installed apps and runs on Android 6.0 with ASUS 3.0. Other features include Wi-Fi 802.11b/g/n, Bluetooth v4.1 and Wi-Fi direct. The pricing of the device in India is still not disclosed. To get more updates on Asus Zenfone 3 Max launch in India, stay tuned with us.